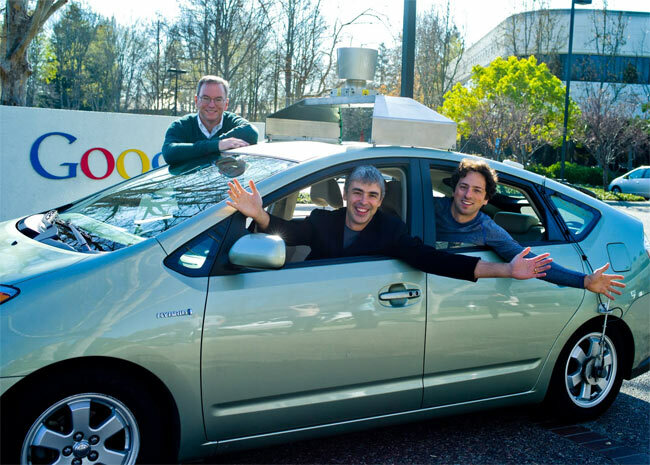 Today Larry page has replaced Eric Schmidt As Google’s CEO with co-founder Sergey Brin moving into the title of Co-Founder, and Schmidt taking his new position as Executive Chairman and will remain representing Google to the public. Eric Schmidt has been CEO of Google for the past ten years and will now focus externally, on the deals, partnerships, customers and broader business relationships. The change of Google’s CEO was was originally announced on 20th January 2011 via a blog post from Schmidt and today Page becomes CEO of Silicon Valley’s Most Powerful Tech Company.